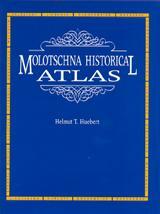 The maps presented in this atlas are according to the best available information at this time. Many of the maps date from 1910-1925 as well as an increasing number from the 1930s and 1940s by people who survived the communist regime. An index is included of all the geographical names on the maps.